1. With all stainless steel 304 cover and base, rectangular pipe welding. 2. the total height is 40cm, can pull indicator out and in, easy to use. 3. It is equipped with our TCS series waterproof stainless steel indicator or optional. 4. 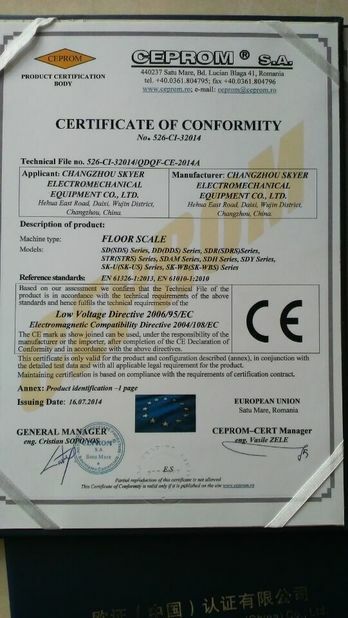 Different requirements on thickness of S.S. top plate are acceptable and can be customized. 5. Surface finishing:Sandblasting or draw bench. 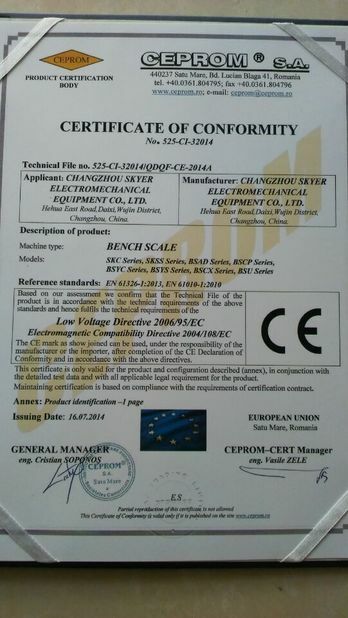 7.with zemic/keli/Maviv/LCT load cell, stainless steel indicator. 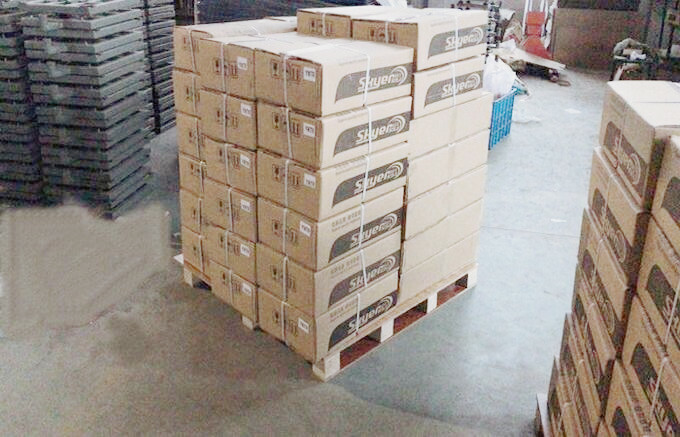 8.Packaging Detail:Pallet and carton box, or according to customer's requirements. 1. 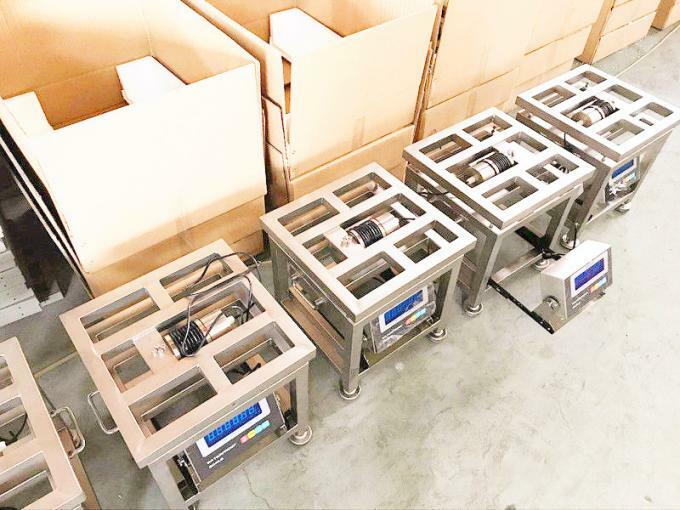 SKYERSCALE specializes in manufacturing strong and aesthetically pleasing accessories and parts for weighing scales.It has outstanding welding and surface processing skills for various accessories and parts. 2. 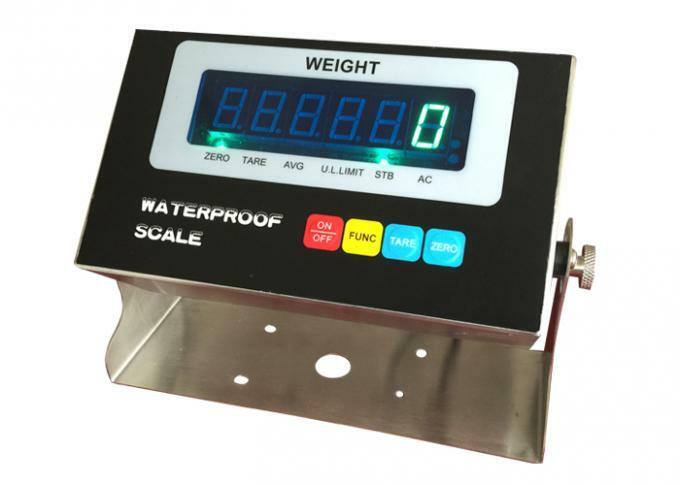 Products includes Weighing Bridge,Truck Scale,Livestock Platform Scale,Bench Scale,Platform Scale,Indicators,Cylinder Scale and Junction Box ,non-standard all customized scales and so on. 5.We have global market,has been exported to UK, Czech, Latvia,Thailand, ViteNam, Chile,Canada,Philippines,Span etc. various countries around the world.